The alternative rock icons led by the piercing voice of Billy Corgan said the album -- entitled, in one of the band's characteristically unique turns of phrase, "Shiny and Oh So Bright, Vol. 1 / LP: No Past. No Future. No Sun." -- on November 16. 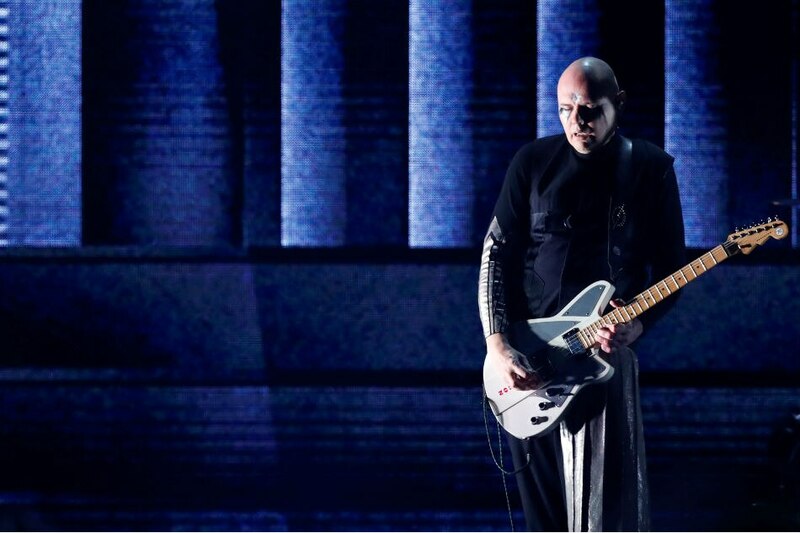 The announcement came after Corgan reunited with fellow guitarist James Iha and drummer Jimmy Chamberlin for the first time since 2000 for a tour focused entirely on the band's biggest hits. Notably absent from the reunion is bassist D'arcy Wretzky, who has had an especially tense relationship with Corgan and struggled with drugs.